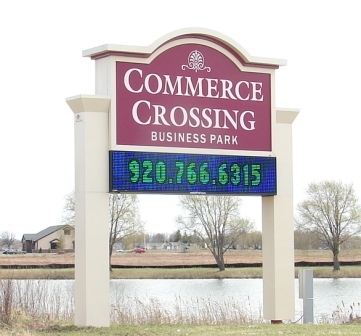 KAUKAUNA — Berkers Family Dentistry Doctors is planning a facility in the Commerce Crossing Industrial Park that could be built as early as this summer. The Kaukauna City Council on Dec. 20, 2016, approved a letter of intent from Berkers to build on a portion of the old dog track property, according to a post by Councilman Tony Penterman on the Facebook group Kaukauna Pictures. The building would be about 6,000 square feet and could be built as early as Summer 2017. The city also is in talks with another company looking to build a $5 million medical facility in Commerce Crossing, according to Penterman.